We are specialists in San Diego real estate sales. 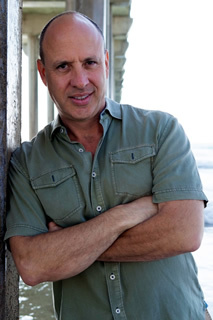 Tim Cassidy, J.D., ARM®, e-PRO has an award winning marketing system. Using this system, he has successfully listed and sold San Diego condominiums, homes, estates, two- to four-units, apartment buildings, and commercial properties since 1987. List your property today with Cassidy & Associates Real Estate. Inc. and get ready to move! Call Tim Cassidy at (619) 275-2525 ext 1# today. 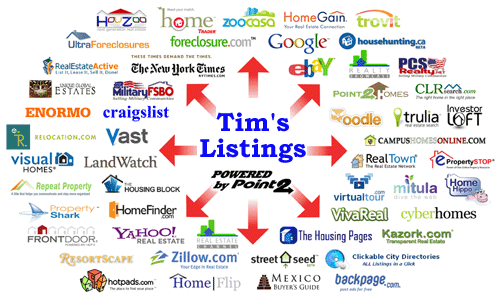 All of Tim Cassidy's listings through the MLS are also placed on syndicated Internet real estate sites. Click the image for more details.